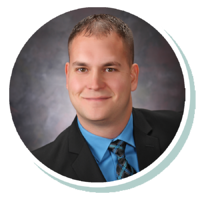 Jacob joined Stearns Bank in 2012 and has experience in the financial world going back to 2009. Before becoming an account manager, he worked in client relations at Stearns Bank for five years. Jacob enjoys helping his customers getting their financing needs taken care of quickly and easily. Customizing terms to suit his customers’ needs is a unique challenge he’s always up for.